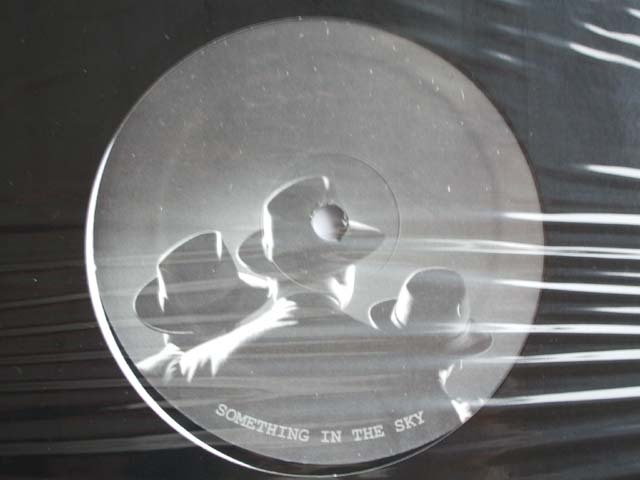 “Something In The Sky” series has reached part five and sticks to the enigmatic concept we know from previous issues. After having torn tens of shrink wraps from Axis’s or Jeff Mills’s records, the question is if the magic is still there when I push the “play” button. 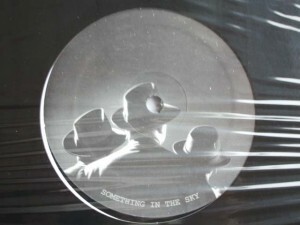 Like other Something In The Sky (SITS) releases, the current one offers transparent and dynamic no-frills techno where the best is for the start. A1 is a monotonous track full of hidden force and good for any peak time DJ-set. Space signals and subtle beat come in A2, a composition I would call power ambient. Unfortunately the B-side is quite average and both tracks that move in upper spheres are not inspiring. Critics say that Mills’s newer releases are reproductions of a few well-working tracks with slight alternations and the statement could be even true in this case. With the 6th SITS record in the pipeline, the question is if one can maintain the freshness in a concept expanding to a total of 24 tracks, at least, without suffering of fatigue. As a long-time Mills fan, I can say it’s another good research in ufology with familiar loops and effects but not from the most innovative end of his creations.